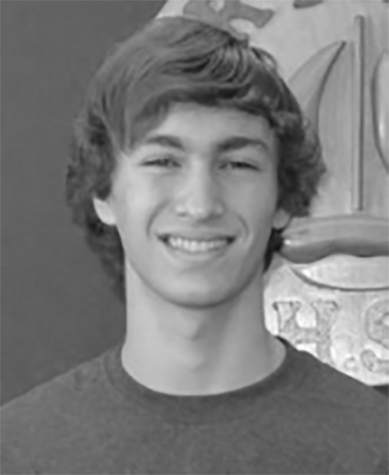 William Doyle is a senior who has recently rediscovered the thrill of reading. In his free time he likes to teach himself programming languages, write essays, and, of course, read. His favorite genre is Dystopian societal narratives, with books such as "Anthem" and "We" topping that list. His favorite authors are Ayn Rand and Franz Kafka, and he plans to pursue a degree in computer engineering in college.